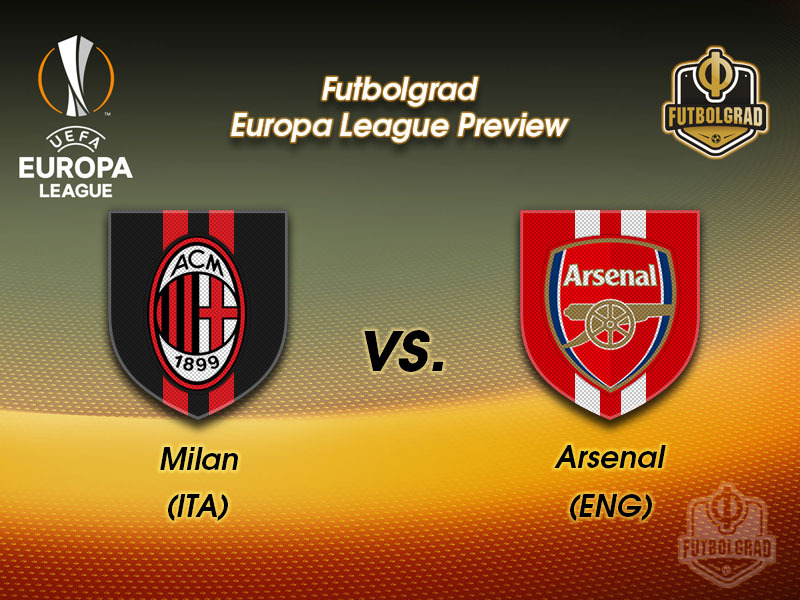 Milan vs Arsenal – Thursday, March 6, 18:00GMT/19:00CET – San Siro, Milan, Italy. On Thursday night, two wounded superclubs come face to face. Arsenal’s last visit to Milan improvided their heaviest ever defeat on the continent, a brutal 4-0 reverse knocking them out of the Champions League in 2012. A lot of misery has been packed into the six years since. Silvio Berlusconi finally parted ways with the Italian club last year, after presiding over a period of decline that had seen the Rossoneri fall out of European football completely. Arsenal’s malaise started earlier, but their decay has been more gradual. The Gunners are at the lowest point of Arsene Wenger’s 21-year-reign, with his side suffering four consecutive defeats for the first time since 2002. While the Londoners continue to suffer, Milan are enjoying something of a resurgence under their braying auspices of Rino Gattuso. 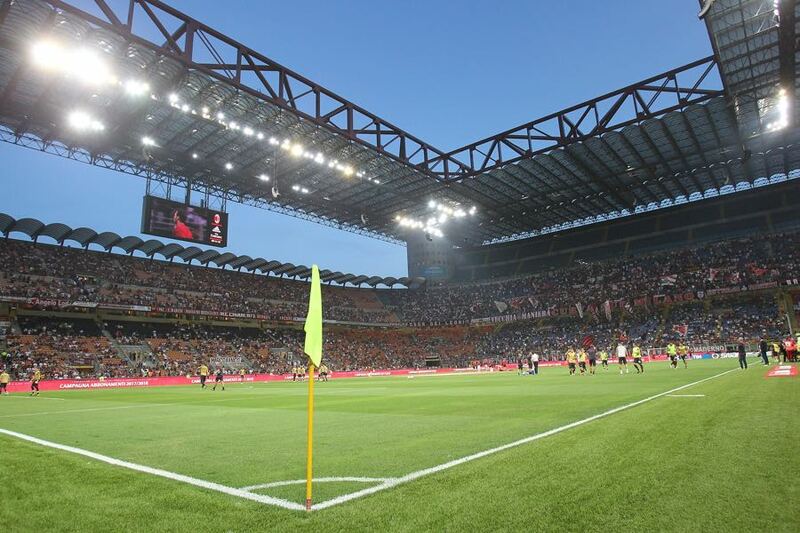 Unbeaten since Christmas, his side were firm favourites to roll over Inter in the Derby Della Madonnina on Sunday after seven wins in their last nine games, before the tragic death of Davide Astori put paid to the Serie A fixtures. With victory in the Europa League offering the only salvation for a dismal year, Arsene Wenger will field his strongest possible line-up on Thursday. David Ospina will deputise in goal, with Shkodran Mustafi and Laurent Koscielny continuing their infamous partnership just ahead of him. Sead Kolasinac will retain his place in the absence of the injured Nacho Monreal, joining Hector Bellerin on the opposite flank. Mindful of the Bosnian’s defensive frailty, the Arsenal coach may choose to field an additional centre-back, with one of either Rob Holding or Calum Chambers likely to come in. In midfield, Jack Wilshere will continue alongside the under-fire Granit Xhaka, with Mesut Özil and Alex Iwobi furnishing Danny Welbeck with chances. 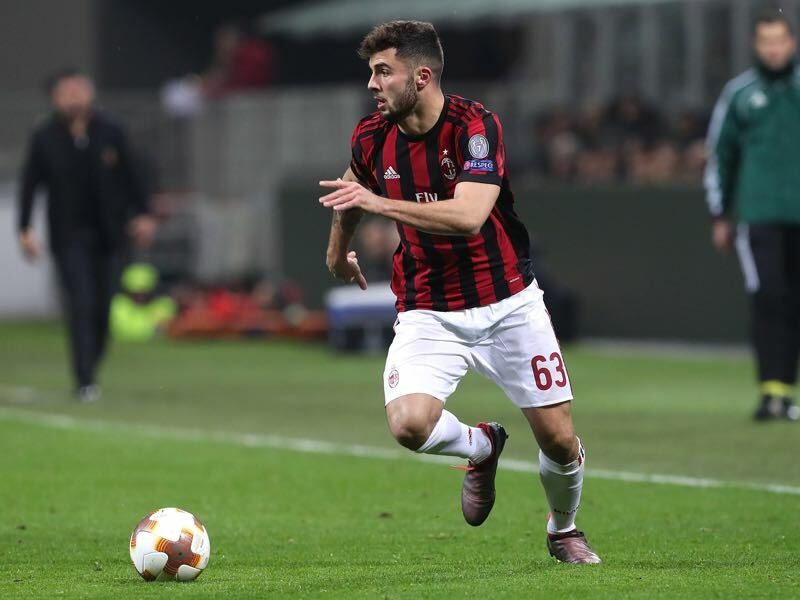 Patrick Cutrone isn’t the only star to emerge from Milanello’s primavera ranks in recent years. Hachim Mastour was similarly hyped, but while the Moroccan has largely floundered, Milan’s number 63 looks like the real deal. The 20-year-old scored again last weekend, the star of his side’s 2-0 victory over Roma at the Olimpico. What he lacks in flair and elegance he makes up for in finishing ability and instinctive movement. Comparisons with a certain Pippo Inzaghi might seem premature, but Cutrone will relish the chance to line-up against this porous Arsenal defence. It’s been a difficult 12 months for the Colombian, whose form for the national team has been the one beacon during his frustrating time in North London. As 2017 drew to a close, however, even that crumbled during a series of disastrous displays in the World Cup qualifiers. 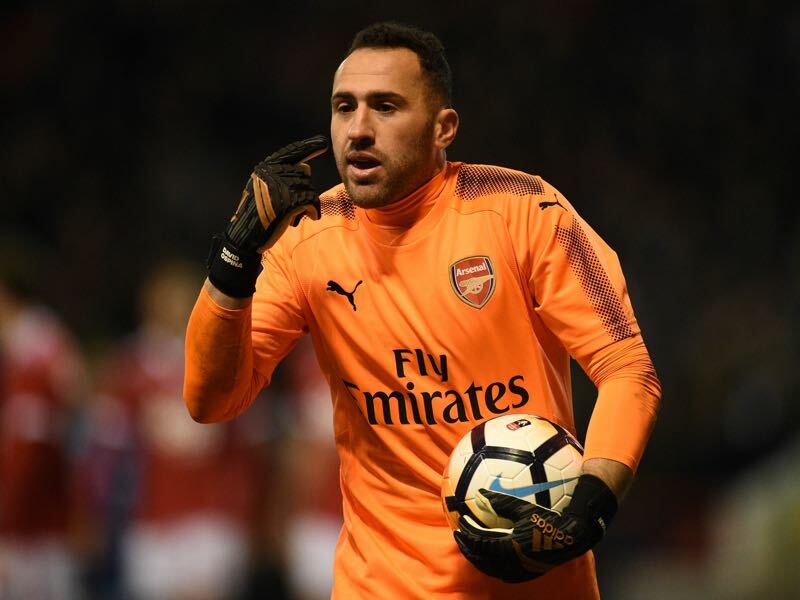 His form might have stabilised since then, but Ospina’s inclusion still causes a few jitters amongst an Arsenal support which finds it difficult to put too much faith in their stoppers. Even Petr Cech isn’t immune, with the former Chelsea man making two howlers at the weekend. Ospina will be hoping that a solid performance here could put him back in Wenger’s thoughts domestically. The sides have met twice in the Champions League, both in the round of sixteen, winning one tie apiece. Milan were undefeated in the first nine games of their European campaign before succumbing to Rijeka on Matchday 6.